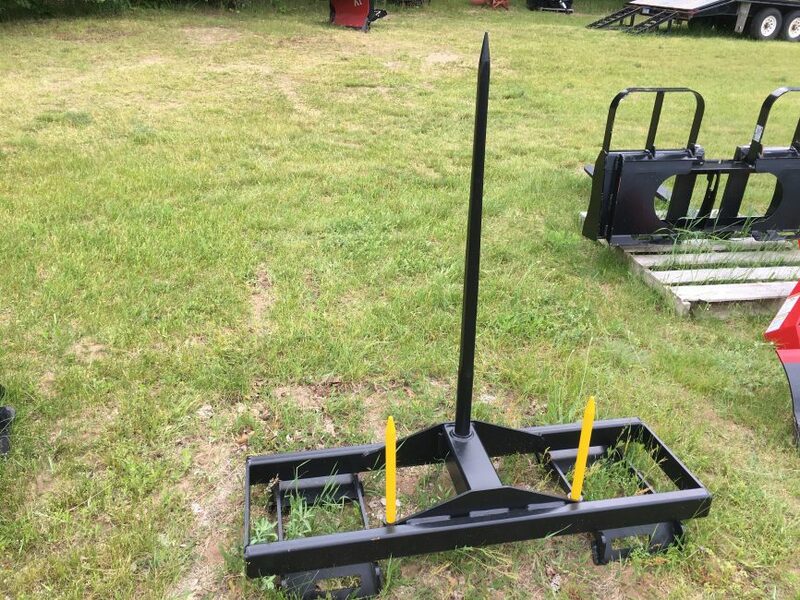 Here you will find all of our misc. 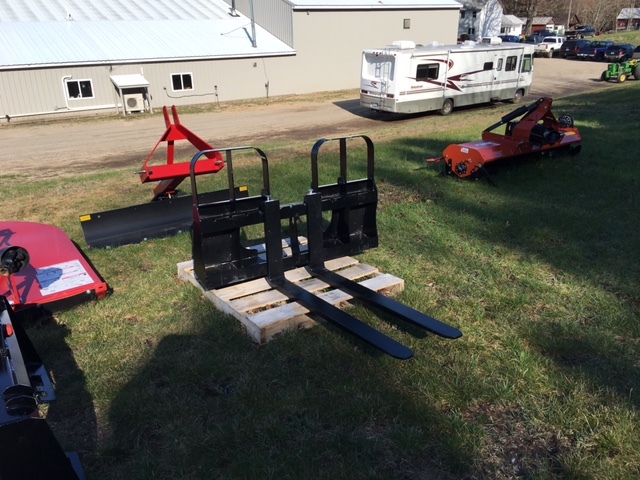 new and used equipment. 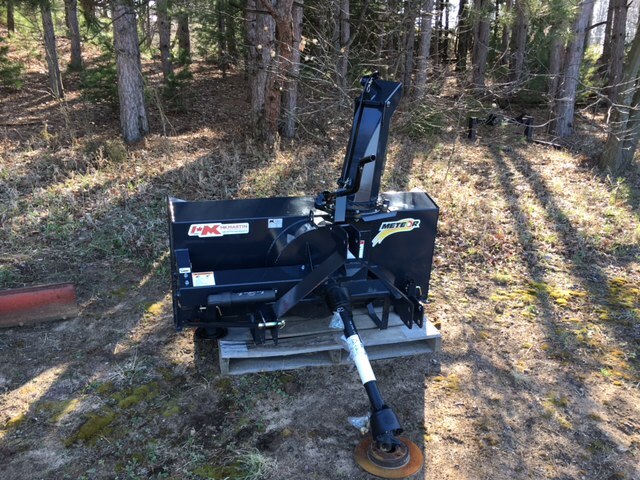 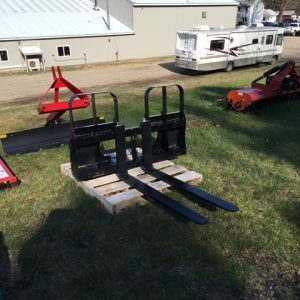 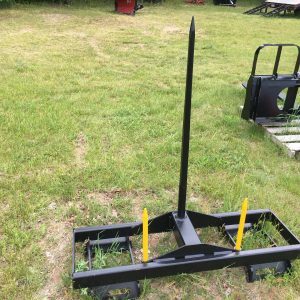 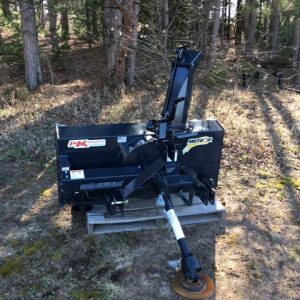 Quick attach skid steer mount pallet forks.